Take an expedition to the Amazon rainforest without leaving Boston. 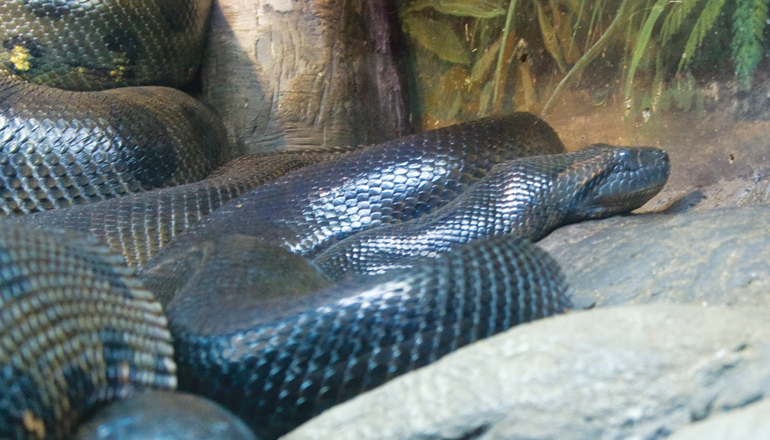 The New England Aquarium’s six Amazon exhibits allow you to dive into the Amazon River and climb through the dense forest without getting wet or needing bug spray. 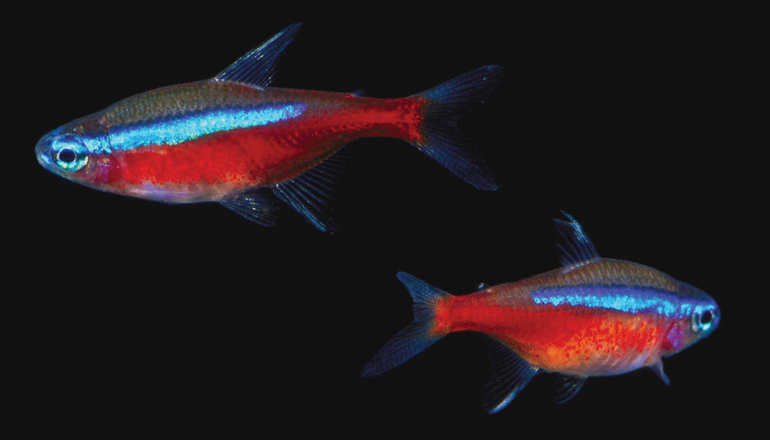 Piranhas, anacondas, electric eels, and poison dart frogs await you, with jewel-like schools of cardinal tetra fishes. The Amazon rainforest is one of the most diverse habitats in the world. The forests, rivers, and lakes are home to uncountable numbers of species, including animals and plants that have yet to be discovered. The New England Aquarium’s Amazon exhibits feature hundreds of live plants and life-like fiberglass replicas of gigantic rainforest trees, vines, and termite mounds.